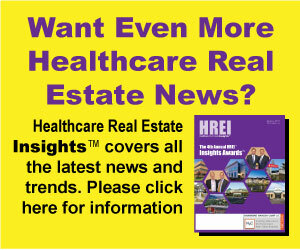 Healthcare Real Estate Capital is an independent advisory firm solely focused on the healthcare real estate sector. Our services include asset and portfolio monetization / disposition, equity / debt capital raise, joint venture structuring, developer selection and other assignments. Our firm has implemented over $2 billion in transaction in the last several years on behalf of developers, investors and healthcare providers across the United States.